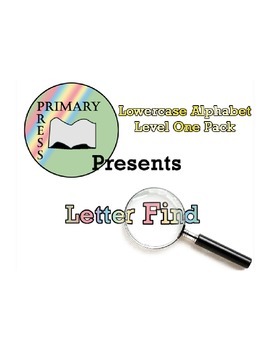 This is the Lowercase Alphabet Letter Find: Level One Pack. 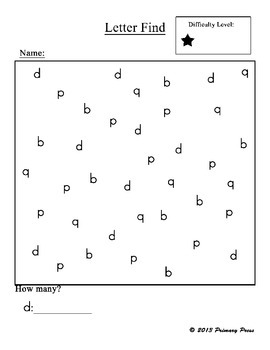 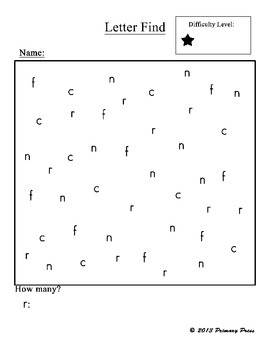 It contains 26 ready to print letter finds for each lowercase letter at the level one difficulty! 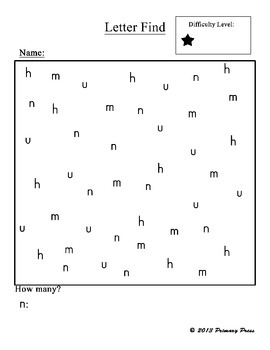 You will save money per sheet if you decide to purchase the pack.